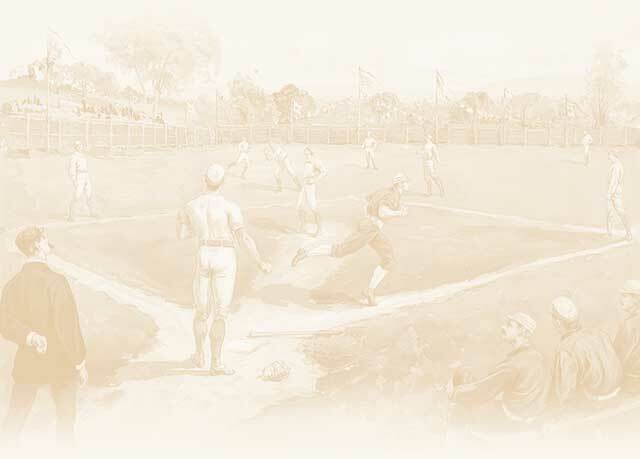 Baseball is a narrative of America's can-do spirit, in which stalwart immigrants such as Henry Chadwick could transplant cricket and rounders in the fertile American culture and die-hard unionist baseballers such as Charles Comiskey and Connie Mack could later become the tightfisted avatars of the game's big-money establishment. It's a celebration of such underdogs as a rag-armed catcher turned owner named Branch Rickey and a sure-handed fielder named Curt Flood, both of whom flourished as true great men of history. But most of all, Baseball is a testament to the unbreakable bond between our nation's pastime and the fans, who've remained loyal through the fifty-year. Baseball is a storyteller's game. Its pace and steadily building suspense seem designed for artful recollection; it's no wonder that the diamond sport has attracted wordsmiths like Roger Angell, David Halberstam, and George Vecsey, the author of this book. In this Modern Library Chronicles book, the New York Times sports columnist writes about the long, majestic history of our National Pastime. As always, his writing is relaxed, exact, and graceful, sure proof of his affection for a great game.